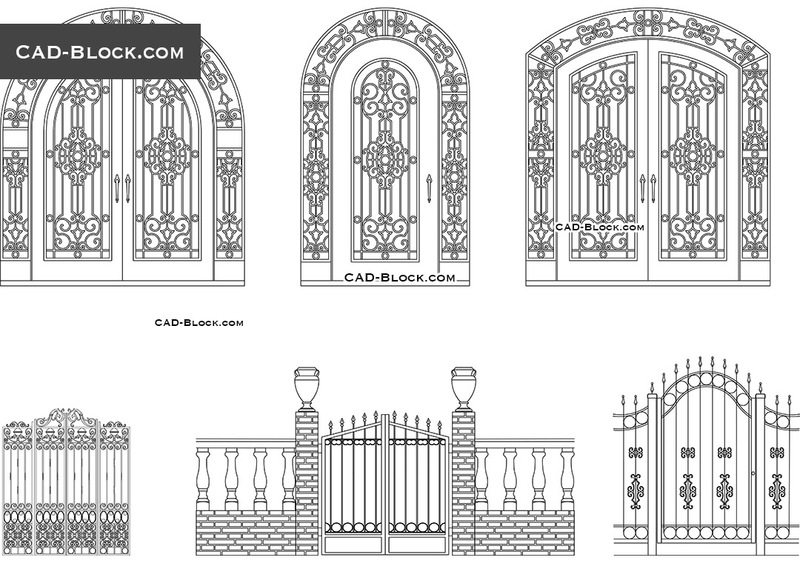 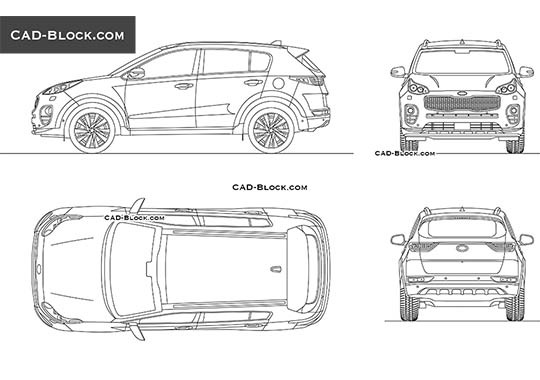 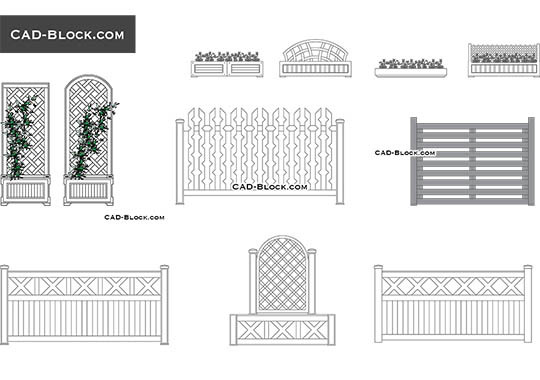 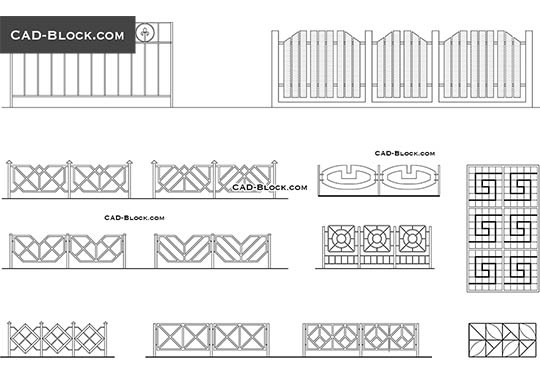 CAD drawings of ornamental wrought iron gates and fences. 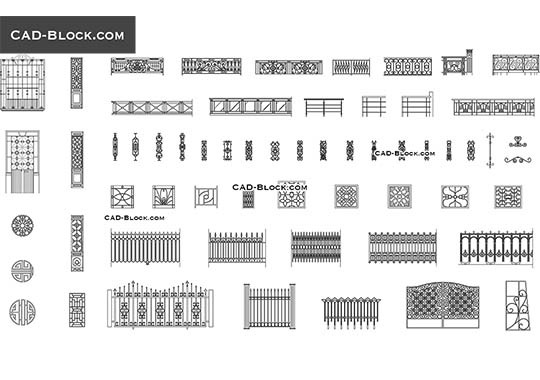 Vintage steel gates, Antique wrought iron doors, metal fences, brick fences. 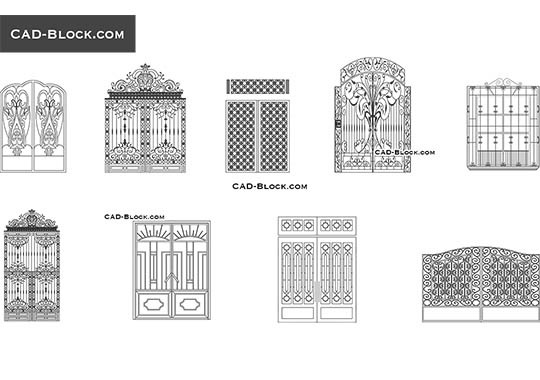 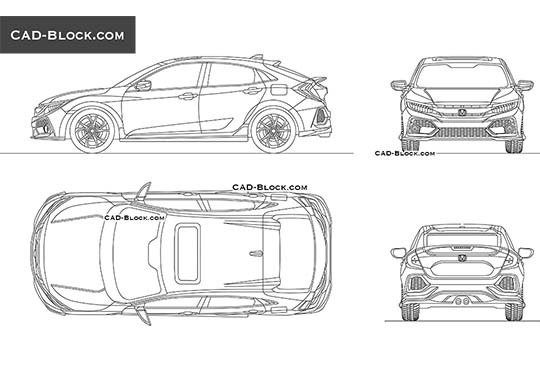 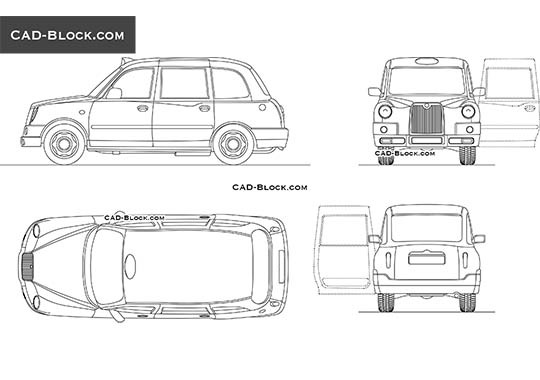 This DWG file was saved in AutoCAD 2000.